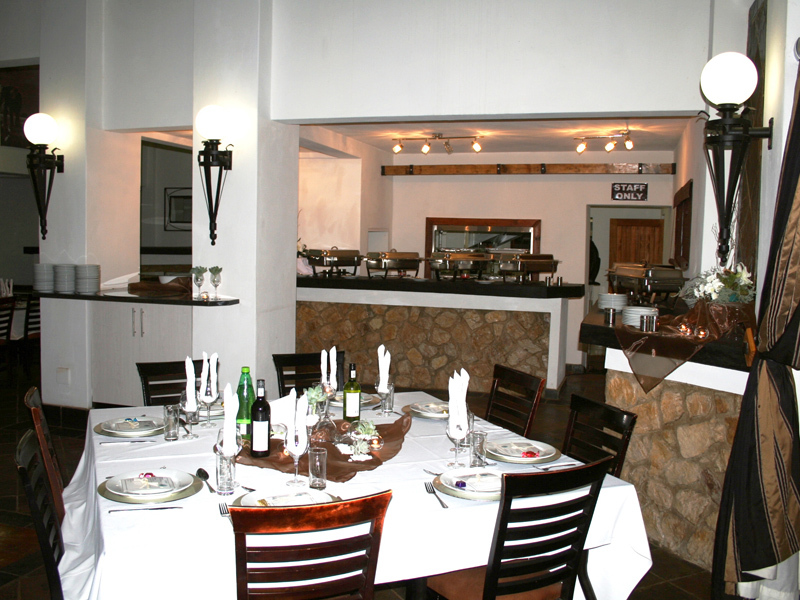 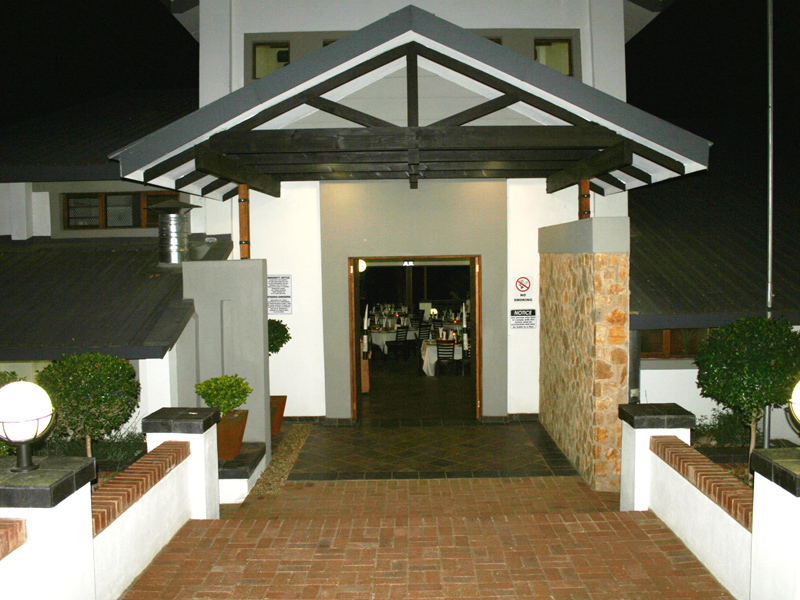 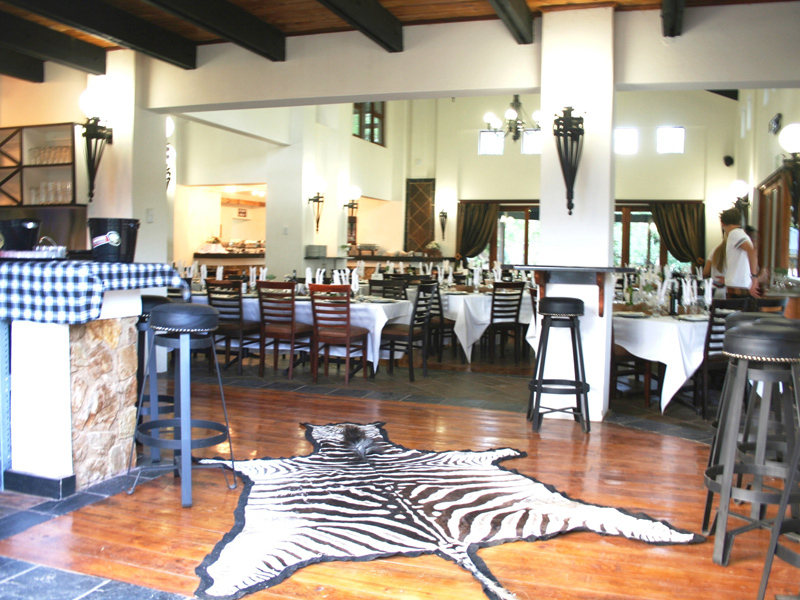 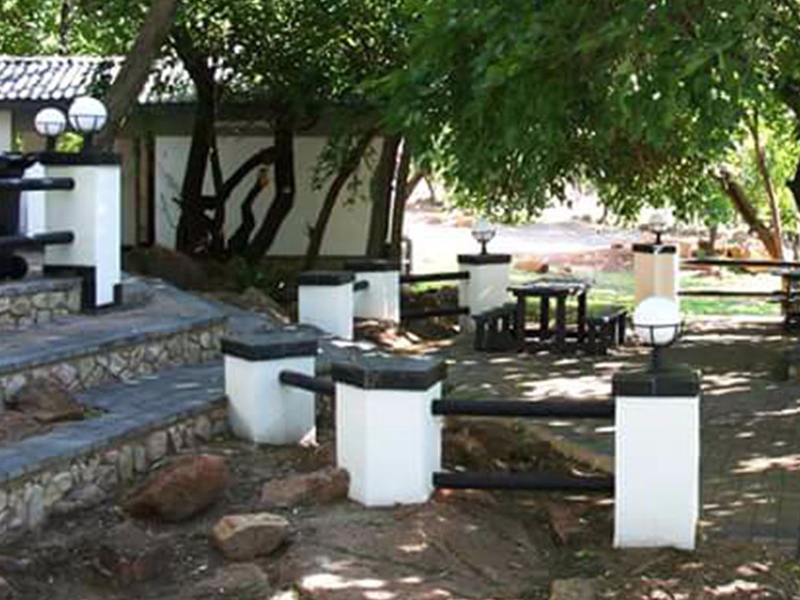 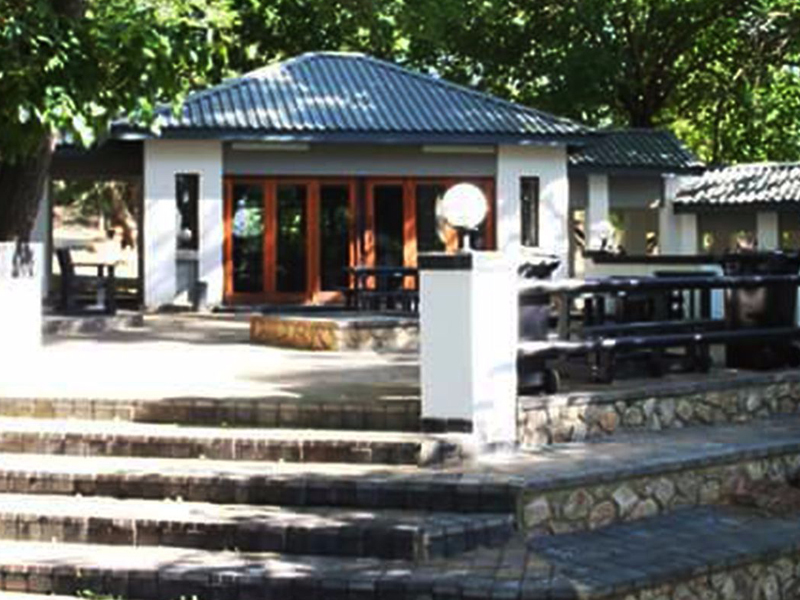 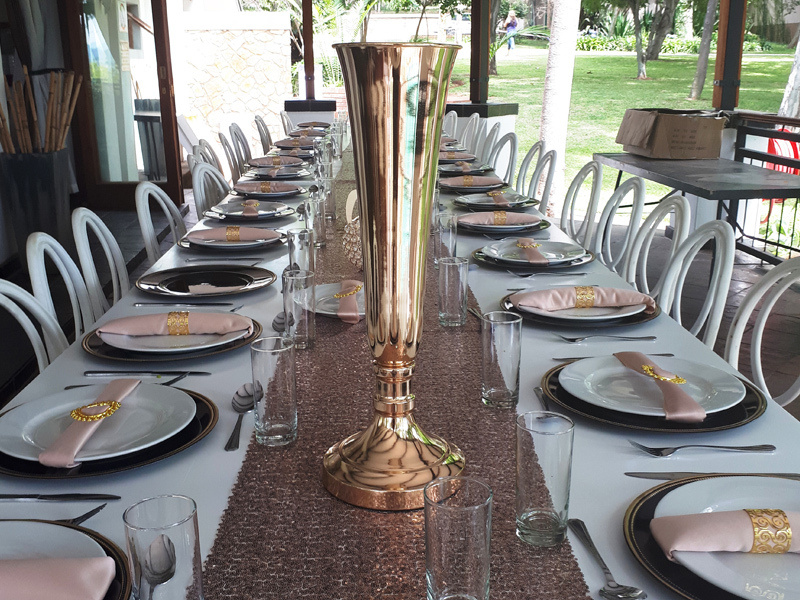 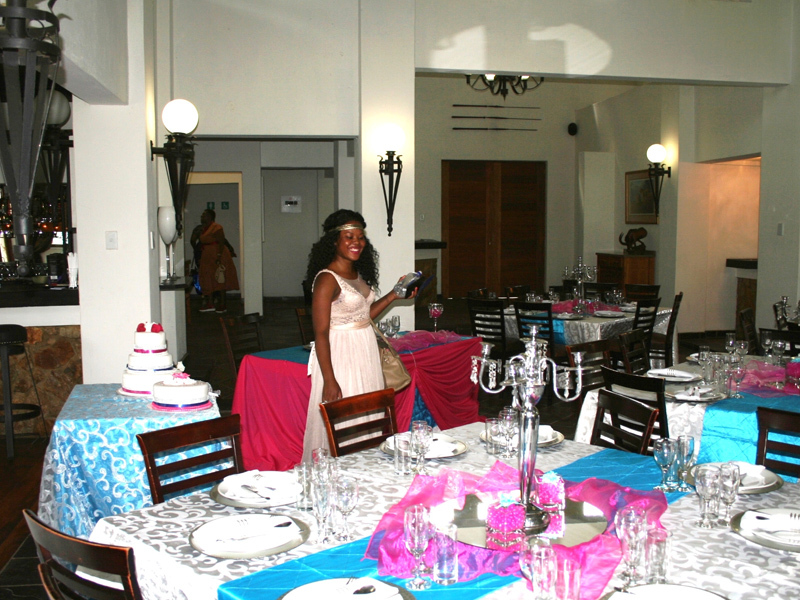 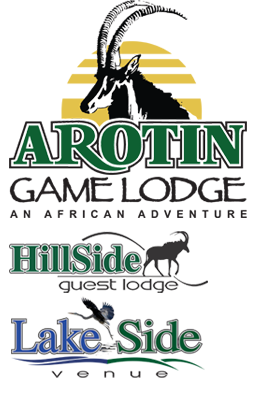 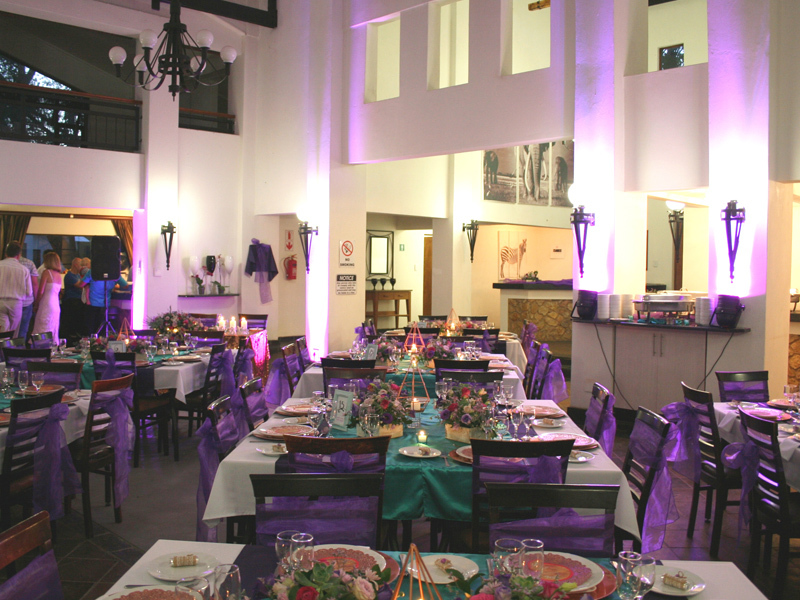 Arotin Game Lodge is an ideal and affordable setting for your wedding / function. 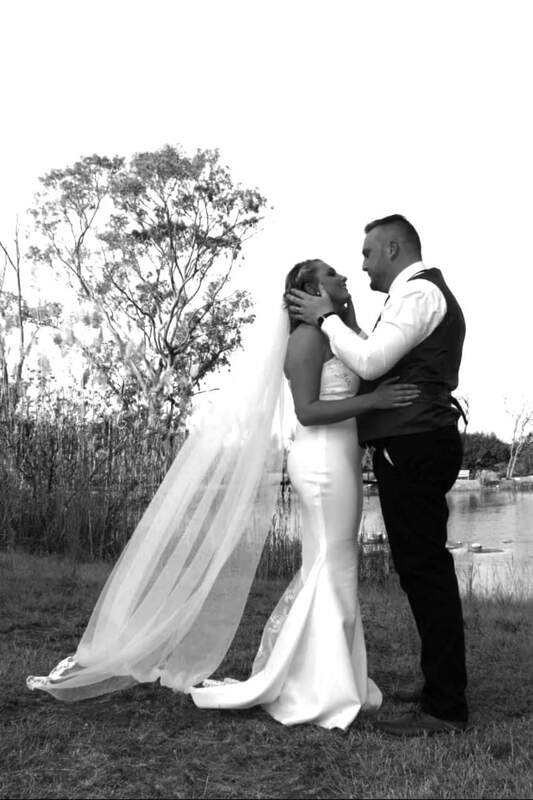 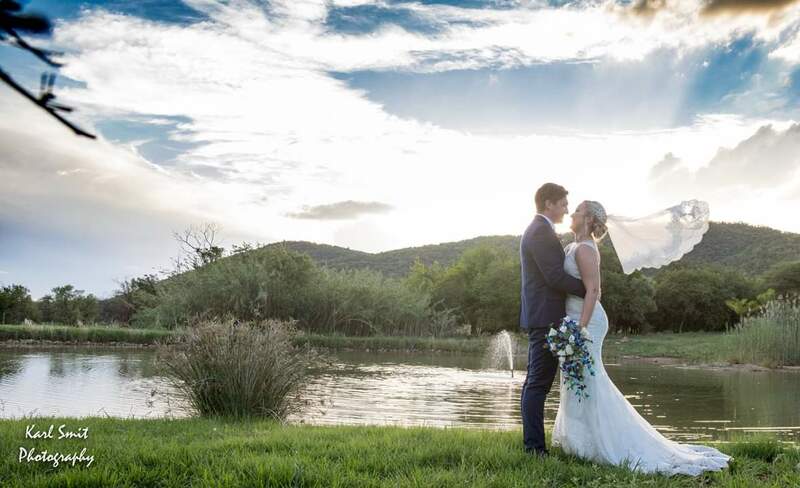 It’s breathtakingly picturesque dam set in a landscaped garden surrounded by large indigenous trees makes this a tranquil and romantic atmosphere for your dream wedding / function. 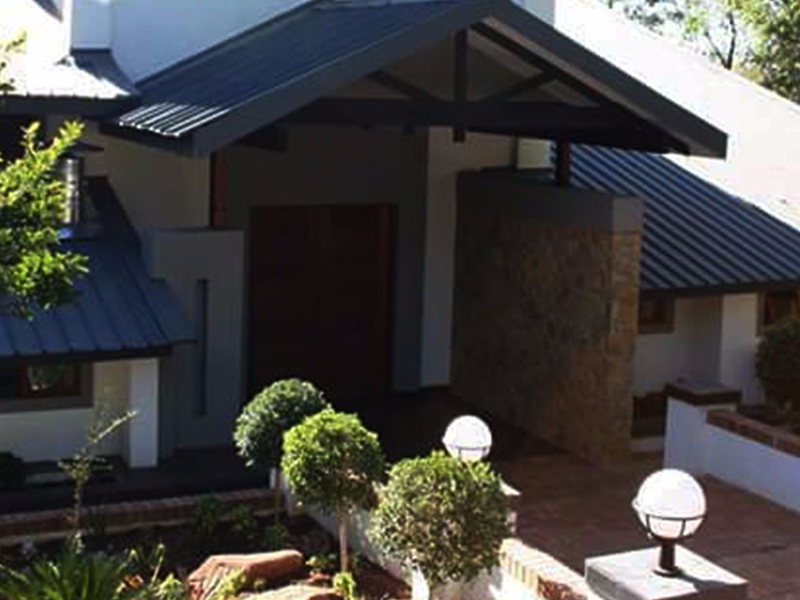 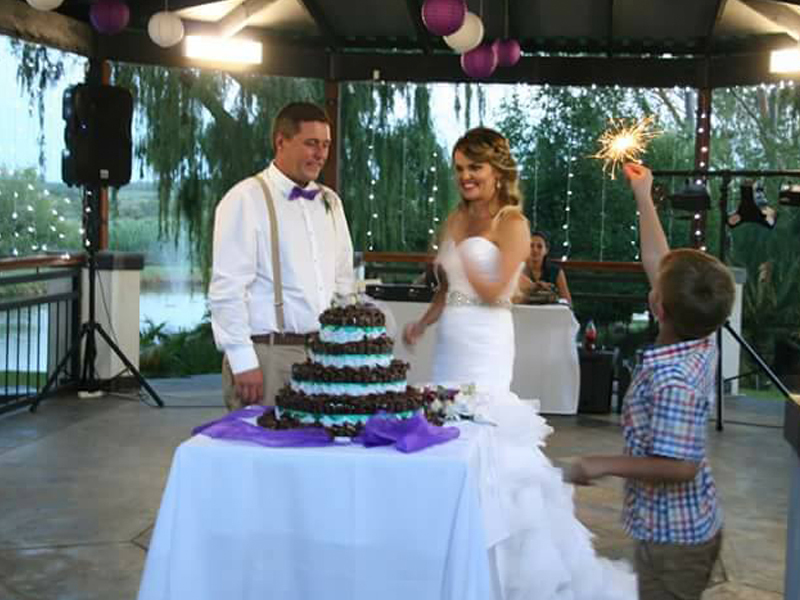 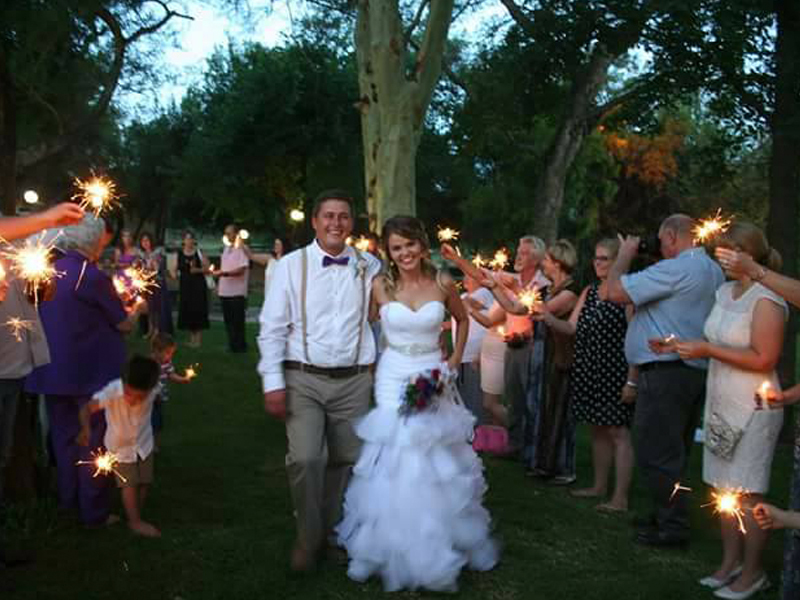 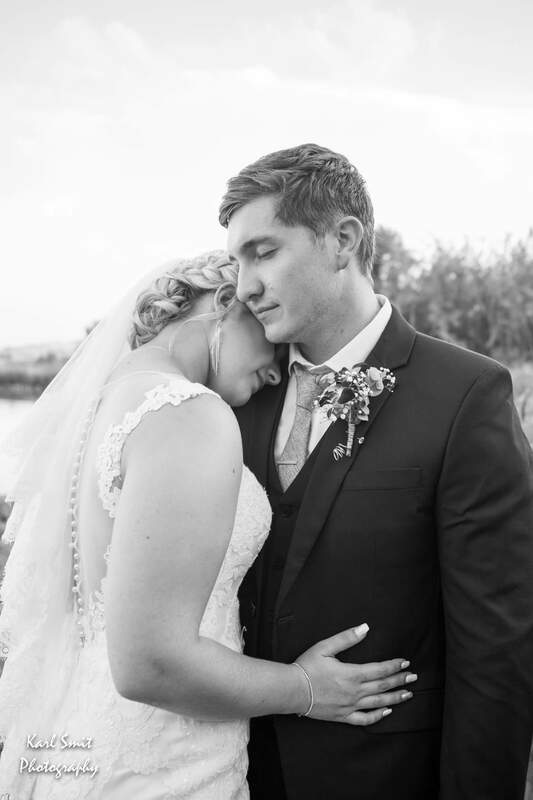 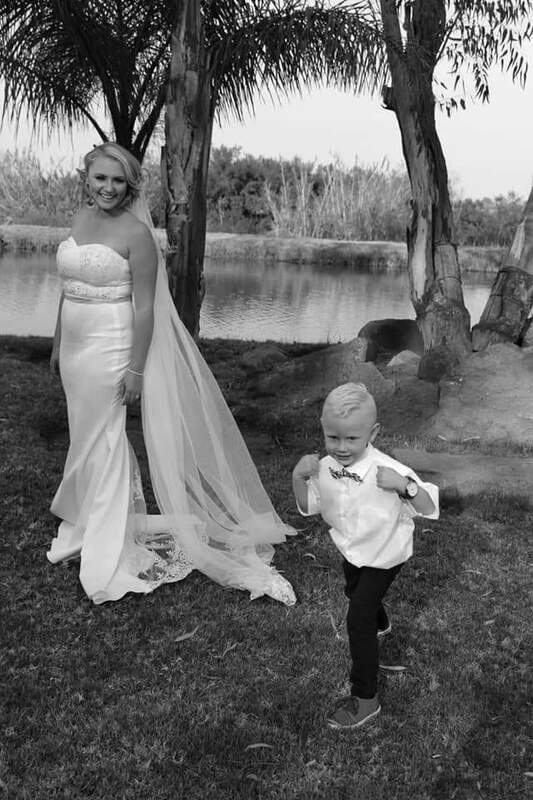 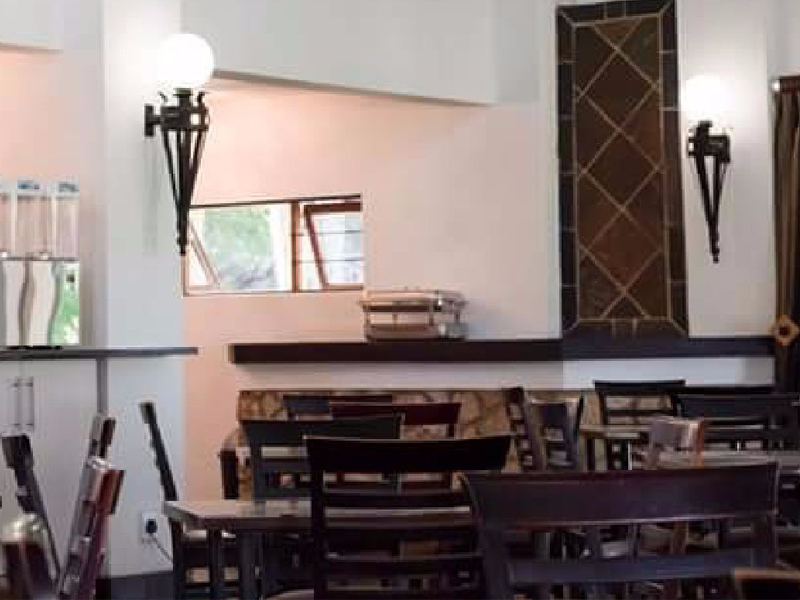 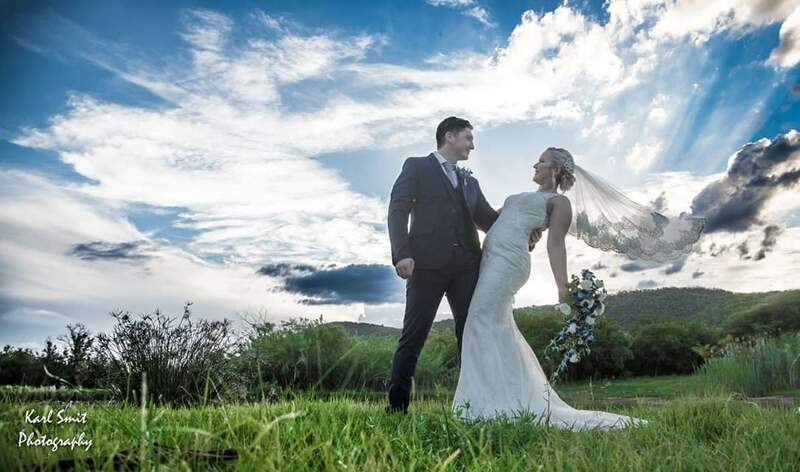 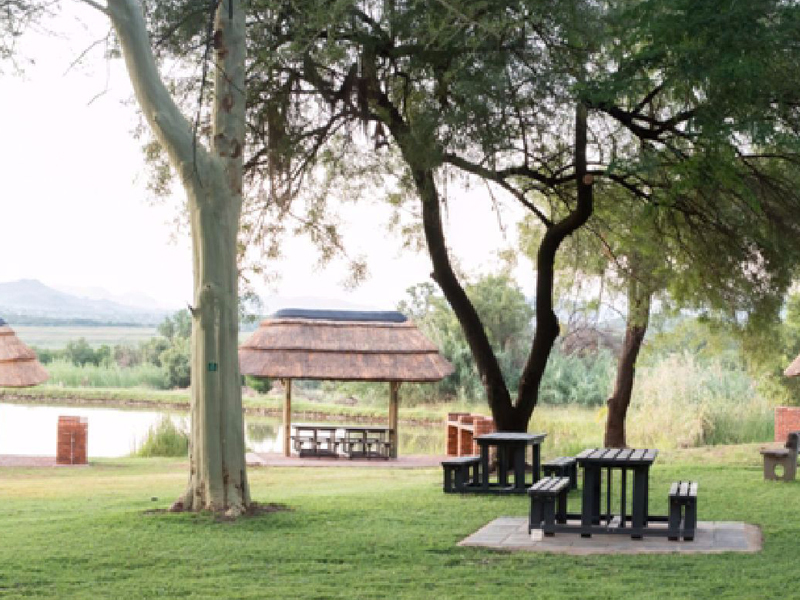 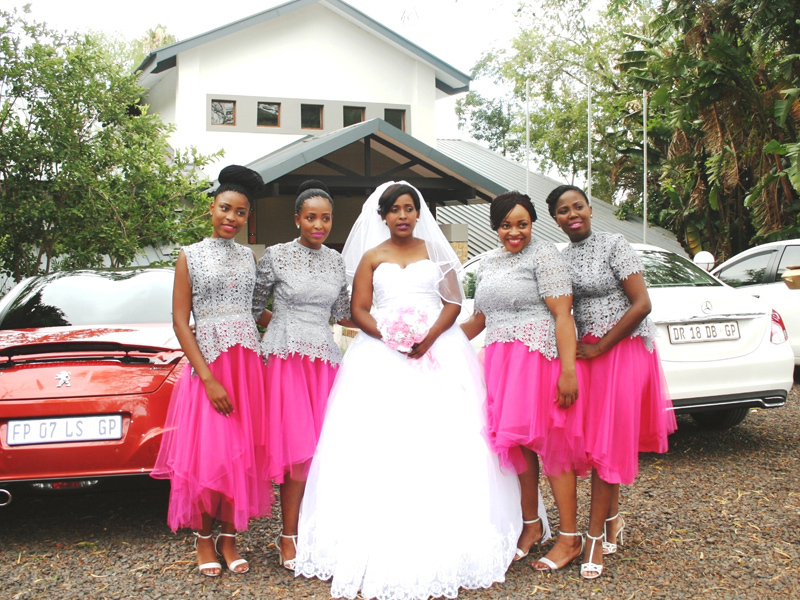 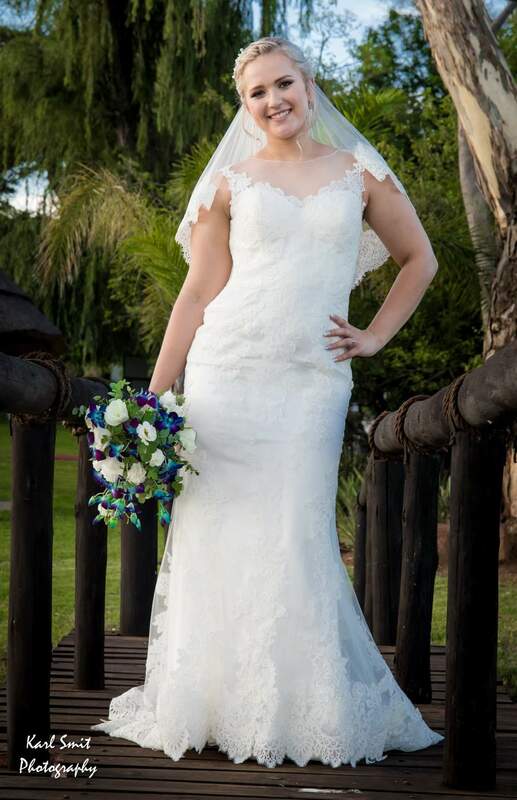 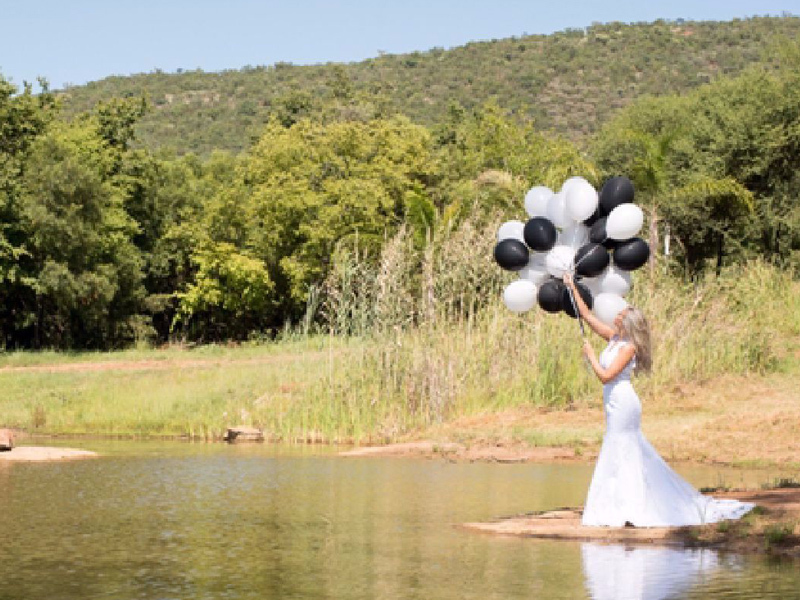 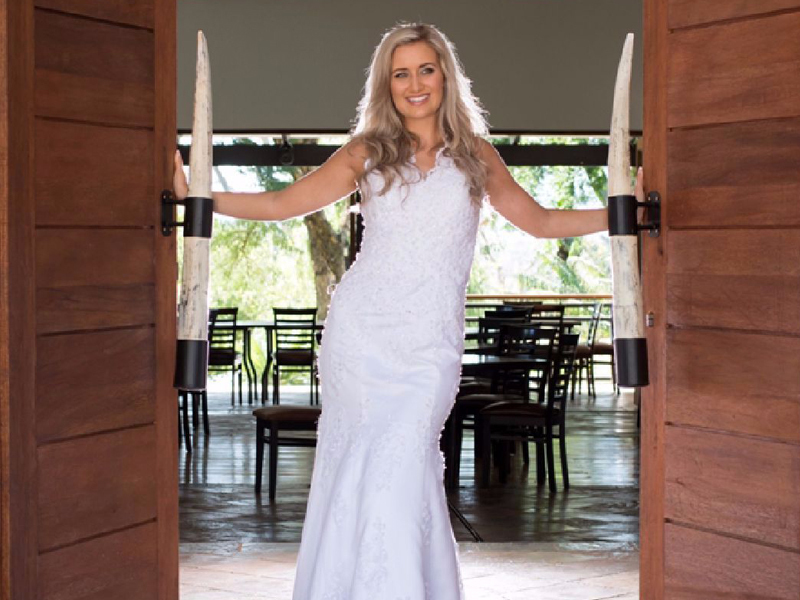 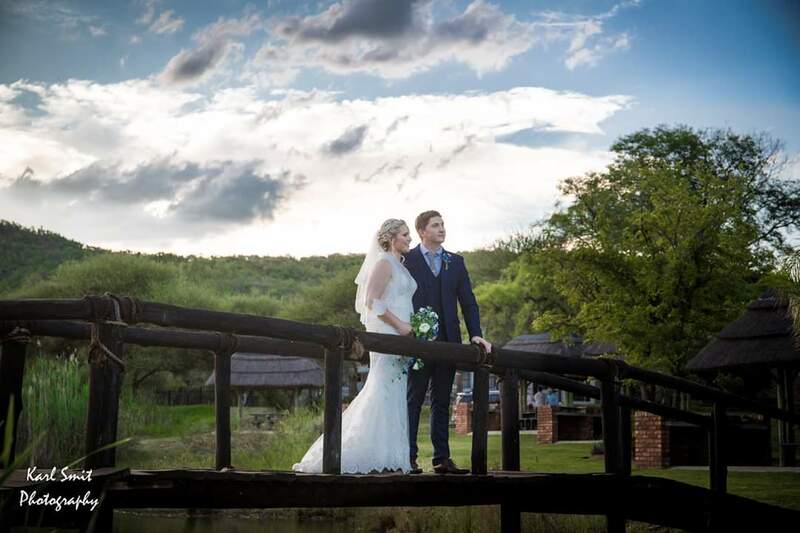 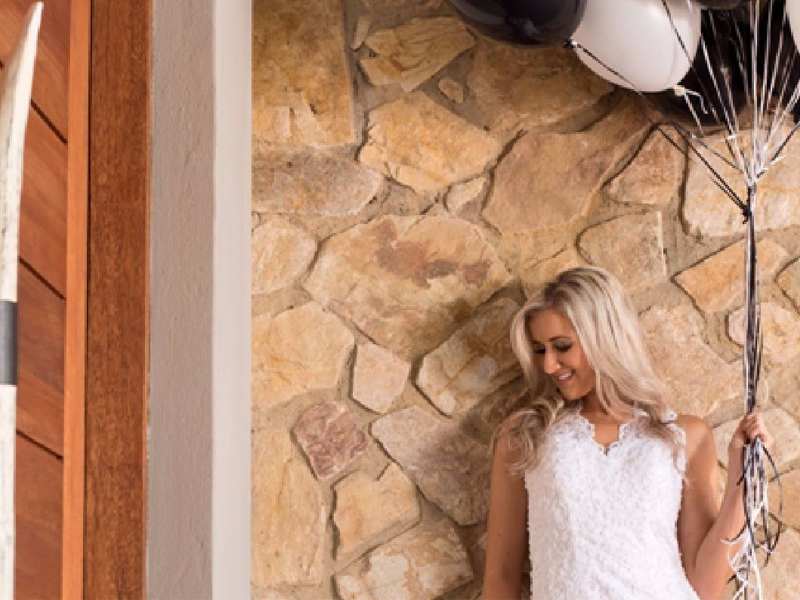 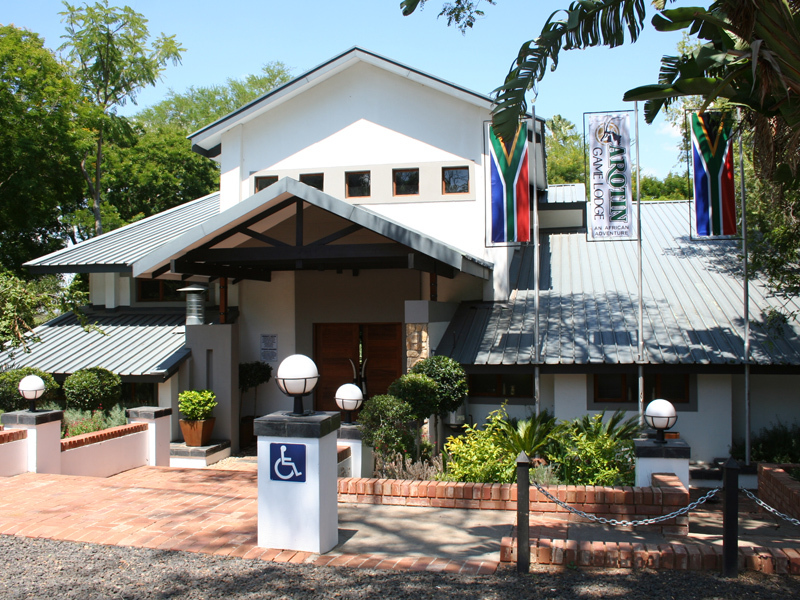 Arotin’s convenient location – Just outside Brits (North West), 1 ½ hour from Johannesburg, 40 minutes from Pretoria and 20 minutes from Hartbeespoort dam and 5 minutes from Brits Aerodrome will ensure its popularity as an ideal wedding and functions venue. 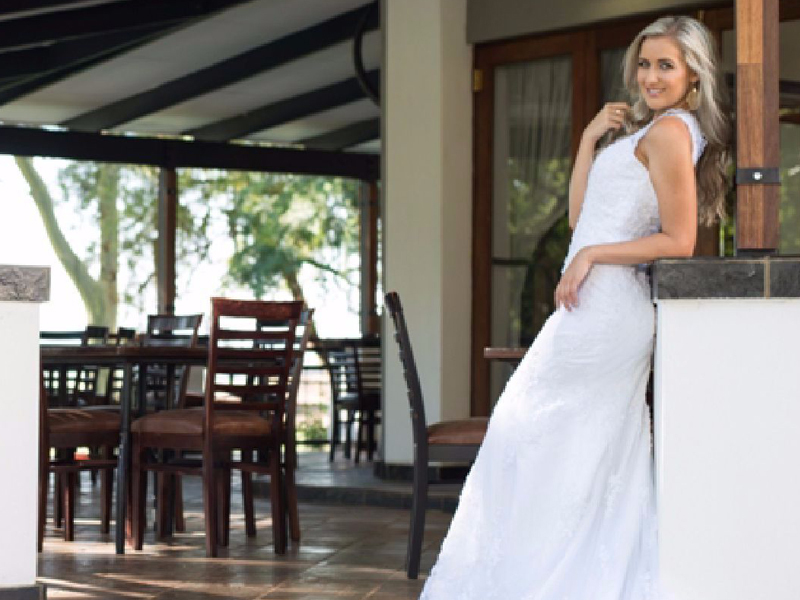 Our Reception Hall with its warm Farm Style decor and wooden finishes combine comfort with elegance for your special day. 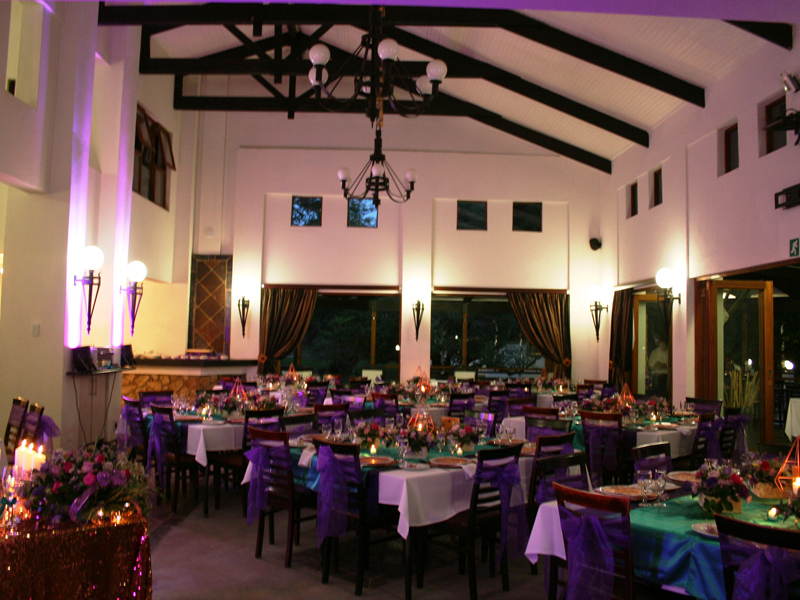 Our Lakeside Hall can comfortly accommodate up to 120 guest. 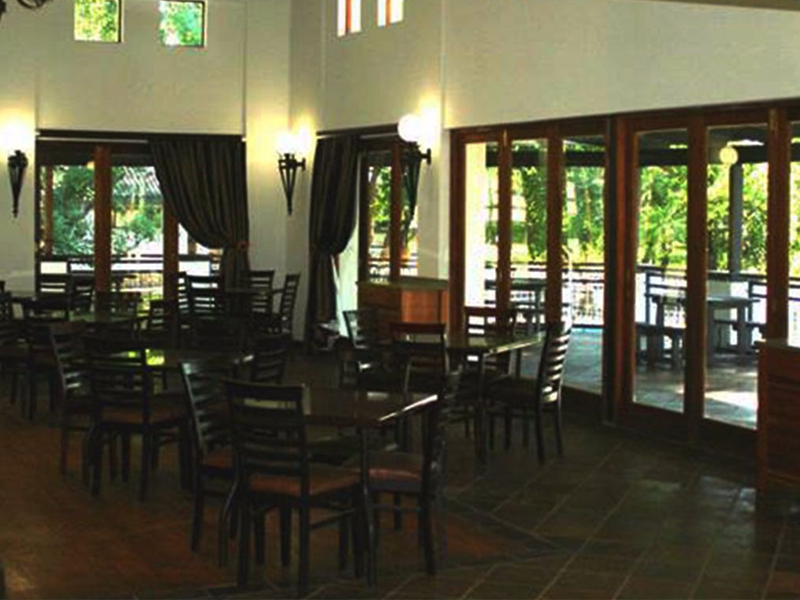 Our Lakeside Hall also has a fully stocked cash bar. 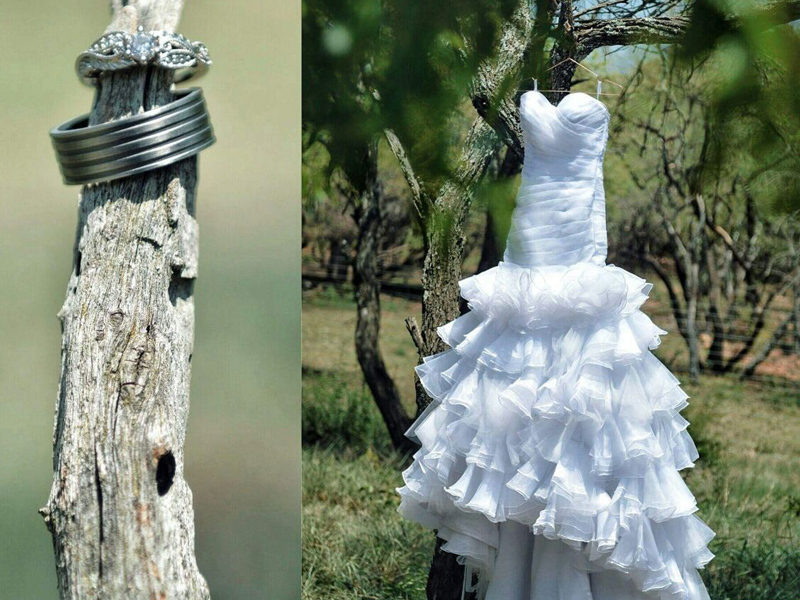 and romantic atmosphere with a bush feeling. 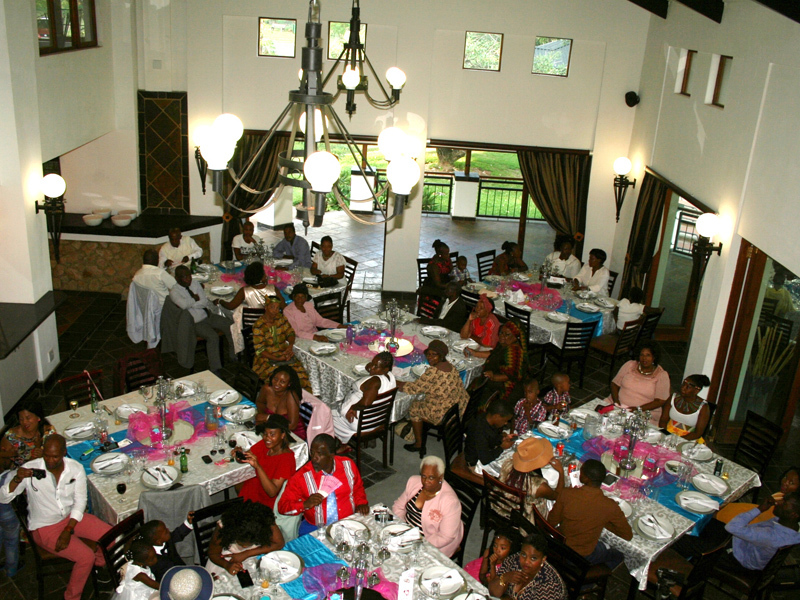 The Gazebo area can accommodate up to 50 guests. 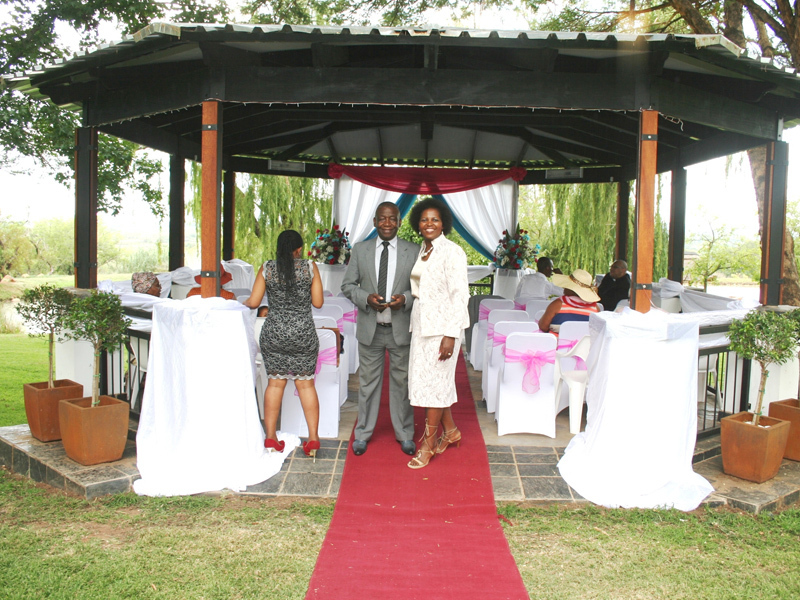 The Gazebo area is also a perfect setting for garden ceremonies. 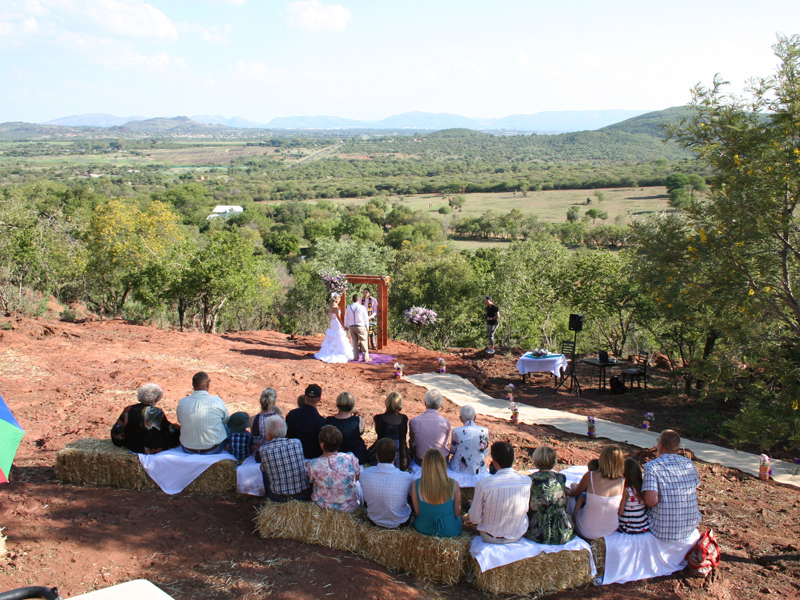 Seating and special arrangements can be made for smaller weddings.